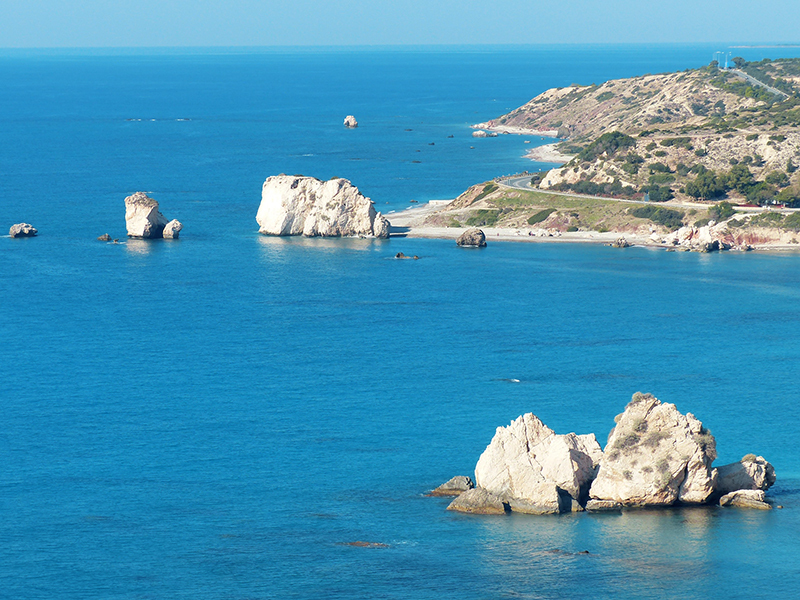 An ancient land of mystery, legend, beauty, and love: especially in and around Paphos, your holiday base. On the west coast of the Akamas Peninsula, Paphos was the island’s capital for 600 years and its visible archaeological legacy has led to the whole town being placed on UNESCO’s World Heritage List. Effectively parts of the town serve as an open-air museum, with remarkable mosaics, vaults and caves, the Pillar of St. Paul, the ancient theatre, the Tombs of the Kings and a Roman Agora are all amongst the sights to see. The area is steeped in Greek myth and legend. The goddess Aphrodite rose from the sea foam near Paphos and took pity on Pygmalion by bringing to life his statue of the beautiful Galatea their son was Paphos. Day One: Flight to Paphos, transfer to your hotel in Kato Paphos (20 minutes away) where seven nights half board accommodation has been reserved for you. Day Two: Paphos orientation walk: your morning walk starts and finishes at the hotel, and will give you your bearings not only in the geography of Paphos, but also its history. Days Three to Seven: In resort in Paphos, with free time to explore the town and its historic sites and also time to relax and enjoy the hotel’s facilities. One day is dedicated to the included excursion to Nicosia, the full day giving you a real taste of this fascinating and charming city.